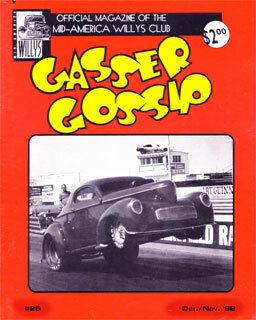 Much of Chuck Finder's history is relayed in 2 articles from Gasser Gossip in the early 90's. Both of these articles were located and donated by Jack "The Bear" Coonrod and are available here for download. 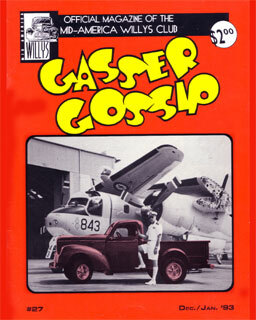 Click on the cover of the article you want to read. "The Original Darkhorse Part I"
"The Original Darkhorse Part II"
You need ADOBE ACROBAT to download these articles. When download is finished, come back here to download the article(s).